The information on this page is reproduced with the generous permission of the fabulous (but no longer available) Cycling in Auckland. Also check out Auckland Transport’s Tip Sheet for choosing a bike. 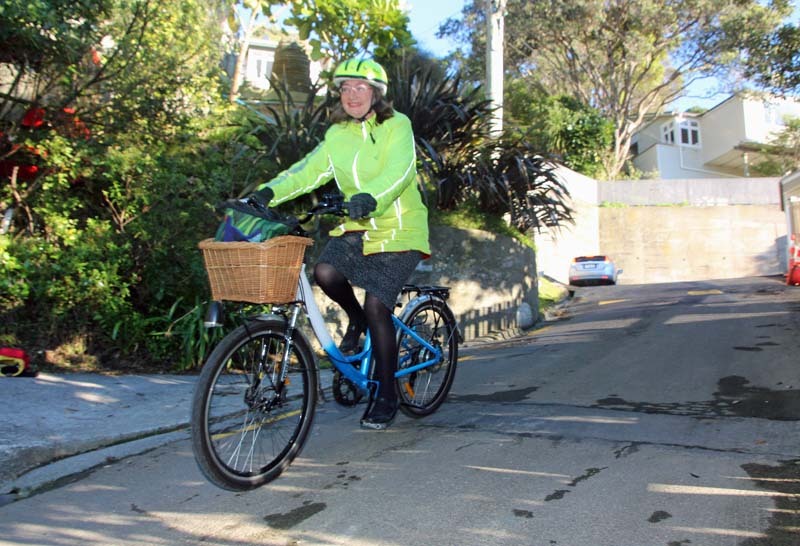 There are many different types of bicycles but there are general types of bicycles that we see on the road in Wellington. 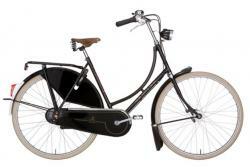 Why Cycle from the UK offers impartial advice on which bicycle might suit you. These bikes are ridden in an upright position and generally have smooth tyres, mud guards, a chain guard, back carrier rack and at least one basket or pannier for transporting stuff. They also often have between 3 and 8 internal gears to keep your clothes clean. 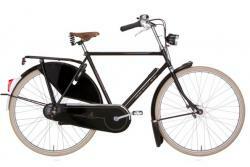 These types of bicycles can be ridden in normal street clothes and are also known as Dutch, utility, comfort or transport bicycles. These bikes generally don’t have any gears and have a fairly laid back riding position – ie. the pedals are positioned well forward from the saddle. They have balloon (fat) tyres and relatively wide handlebars. They are best suited to cruising along the waterfront on the flat as many of the features that make them ‘Cruisers’ make them unsuited for hills. They are generally ridden in street clothes. Fixed gear bikes have the pedals directly connected to the wheels so that you have to pedal all of the time the bicycle is moving—even downhill. They are known as ‘fixies’. A single speed bike has only one gear but allows you to coast on the bike, ie. on a hill the wheels will continue to go around when you stop pedalling. Generally, both these types of bikes have narrow tyres and are kept very simple without extraneous accessories. They are generally ridden in street clothes. These bikes are quite small bikes and are designed for jumps and stunts. However, they are also seen around the city and are generally ridden standing up. On city streets they are generally ridden in street clothes. However, when these bikes are used for stunts, sometimes protective gear is also worn. 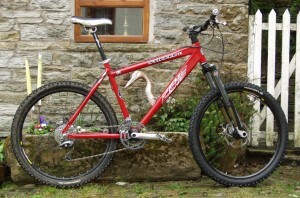 These bikes often have suspension and knobbly tyres and are designed for off road trail biking. They usually have a lot of gears so that the bike can be ridden in difficult terrain. However, these are also seen in urban areas, often with modifications to make them more suited to the on-road environment. 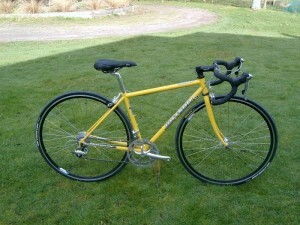 These bikes are very light weight with thin tyres and are designed for going fast. They generally have at least 10 gears to maximise the efficiency of the rider. They are generally ridden by people who are ‘training’ and tend to be ridden wearing lycra sports clothing. 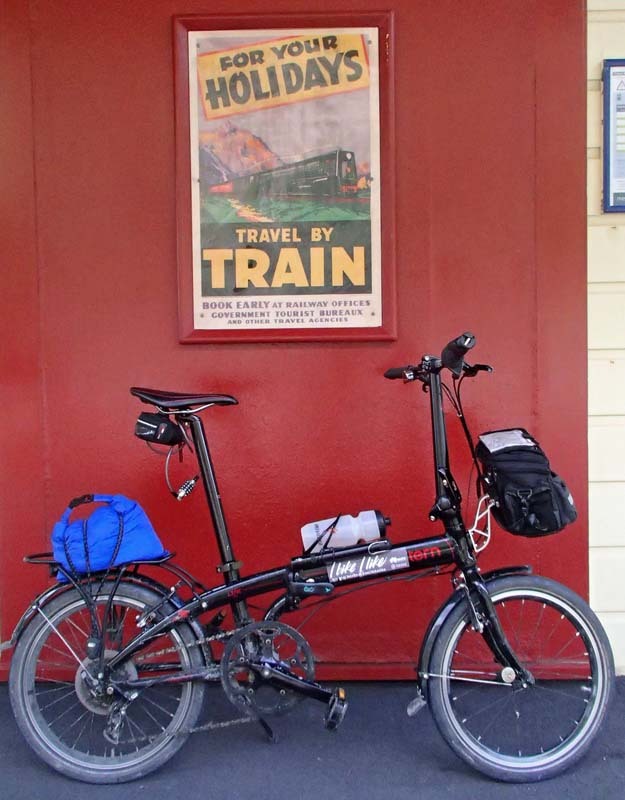 Folding bikes can be taken on public transport with minimum fuss, and are easy to store at home or work. 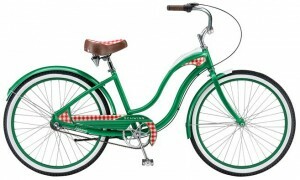 Good quality models can be as easy to ride as a standard bike. Electric assist bikes, also known as eBikes, or Pedelecs, have an electric motor (300w or less) that assists your pedaling. This is a great way for less fit people to cycle, particularly if they need to tackle hills or longer distances. See this blog post for advice about getting the maximum range from your eBike. There are of course tricycles and unicycles as well as a bunch of bikes – such as track and cyclocross bikes – that aren’t all that common on the roads but are plentiful in their natural habitat.